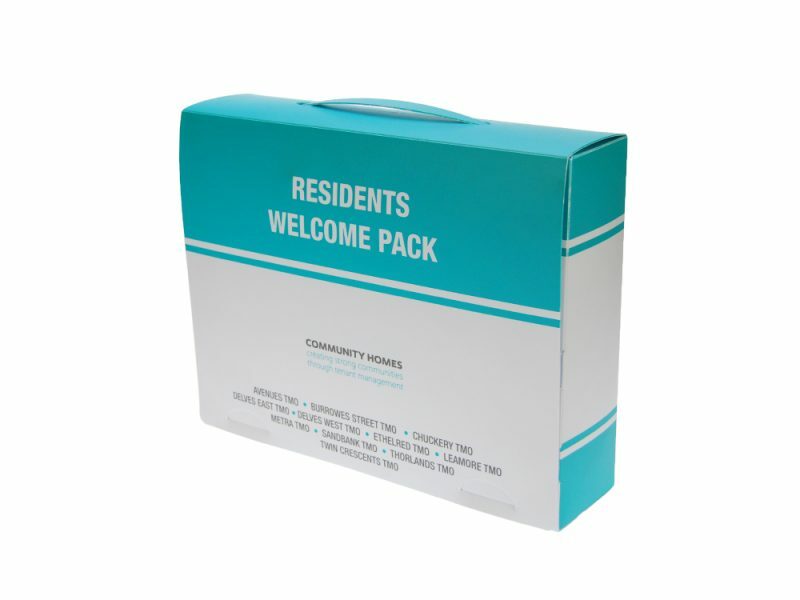 Home owners boxes are increasingly popular with builders of new homes as a gift to new home owners. 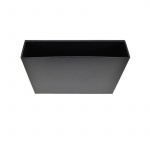 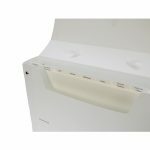 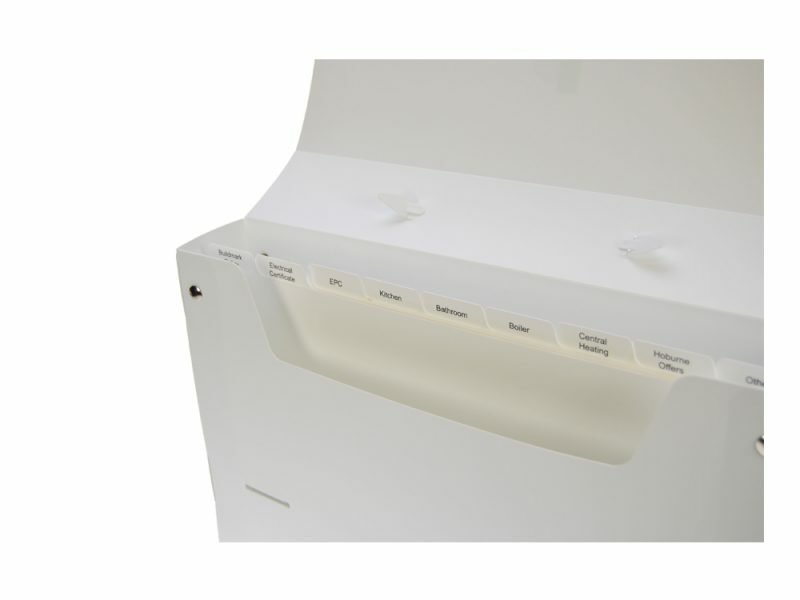 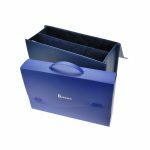 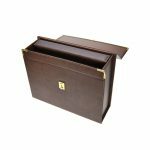 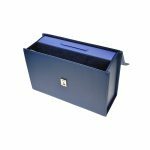 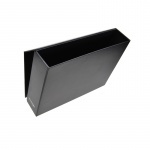 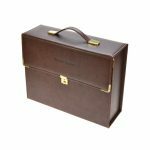 These home owners boxes can hold all your important correspondence for your new home. 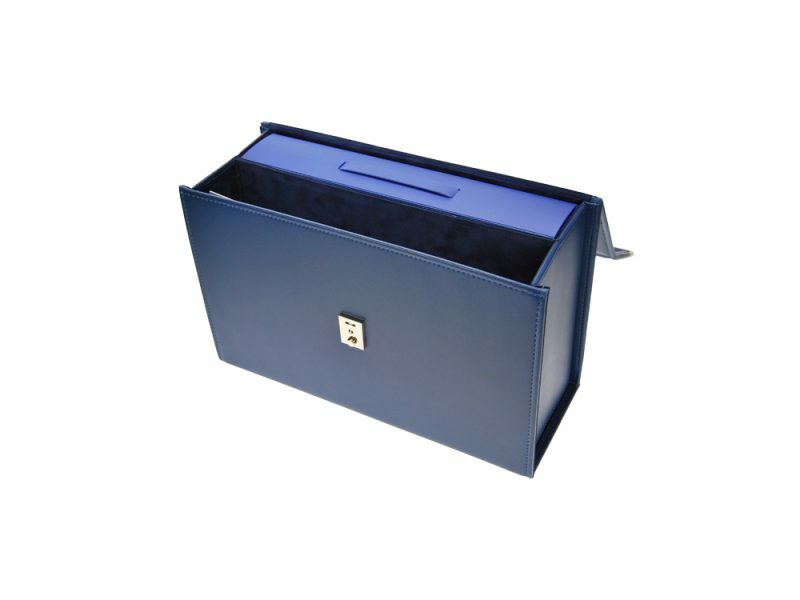 Made from a soft touch vinyl outer for a luxurious feel with a liner made from a hard wearing stationery grade vinyl. 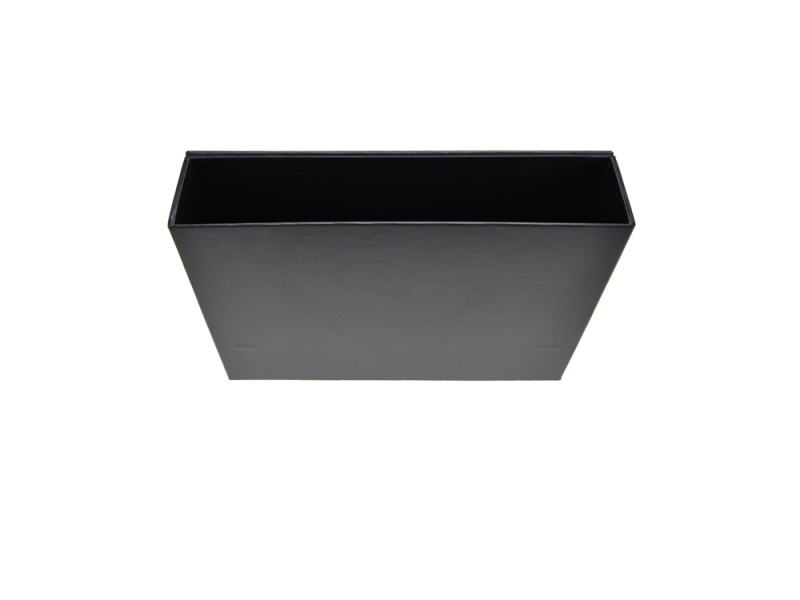 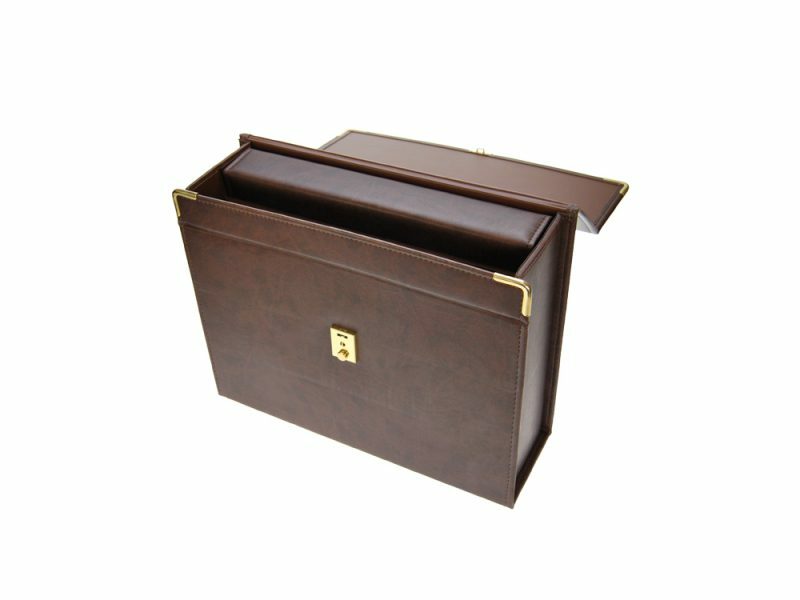 Home owners boxes can be customised in many ways to reflect the style you wish to portray for your homes with matching liners or a contrasting colour you can mix and match for any combination, matching handles for easy carrying are included in the design. 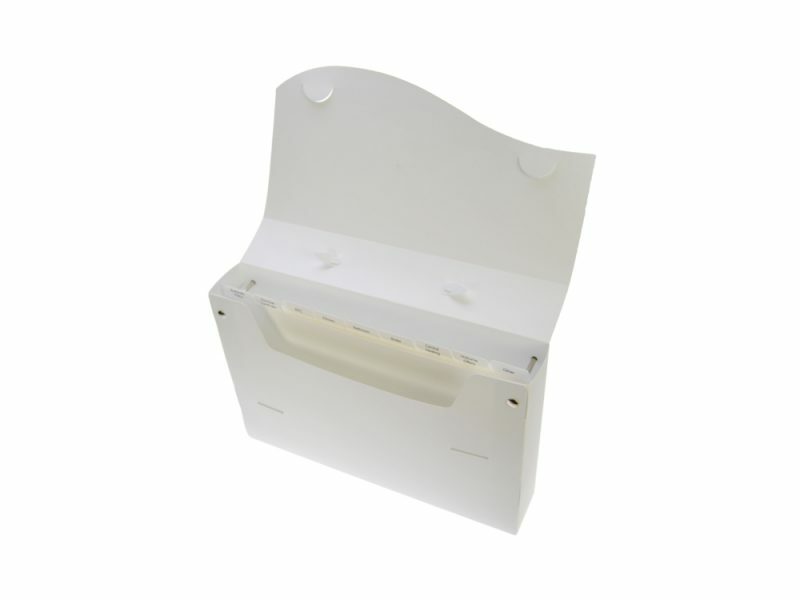 A metal lock and matching metal corners available in silver or gold coloured plating come as a standard fittings. 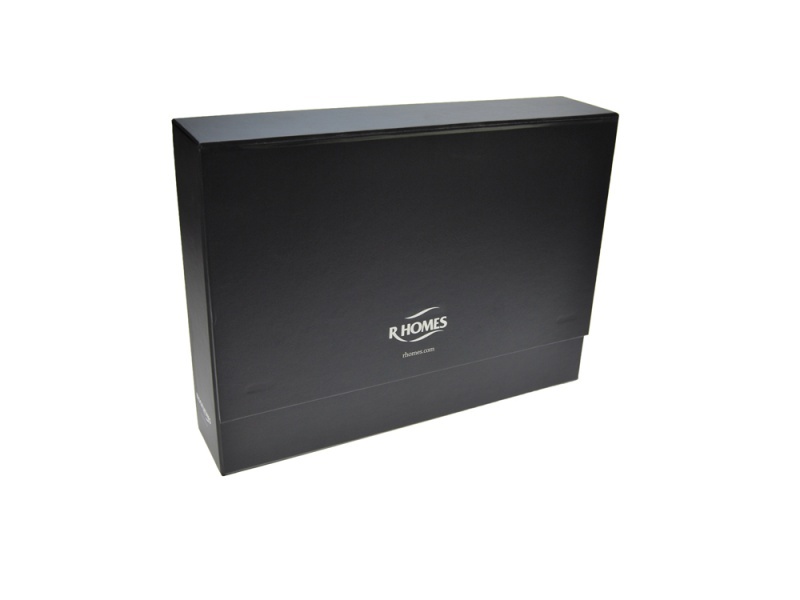 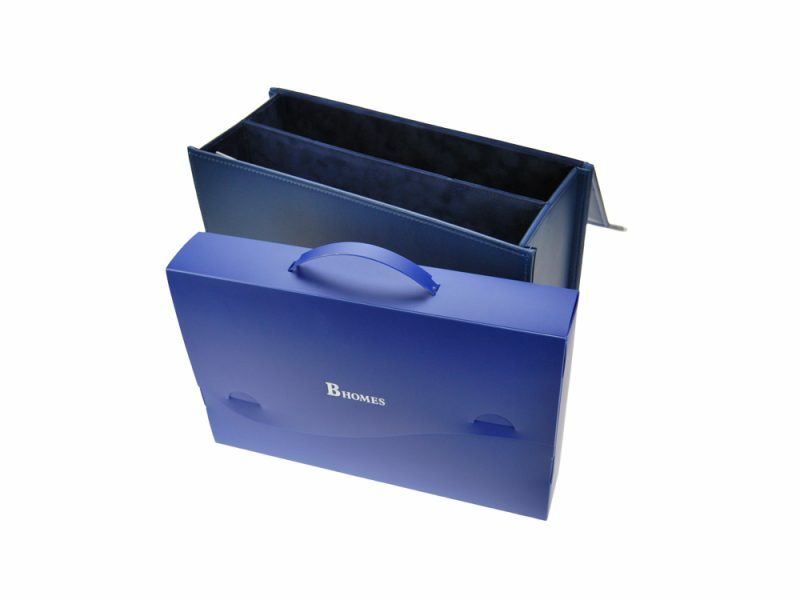 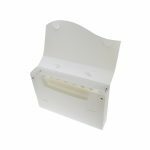 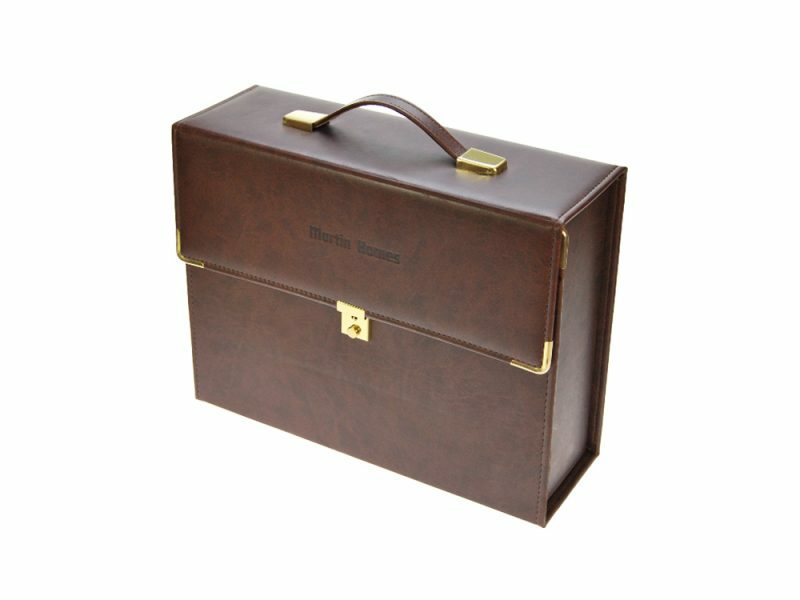 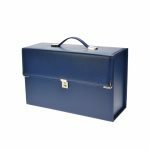 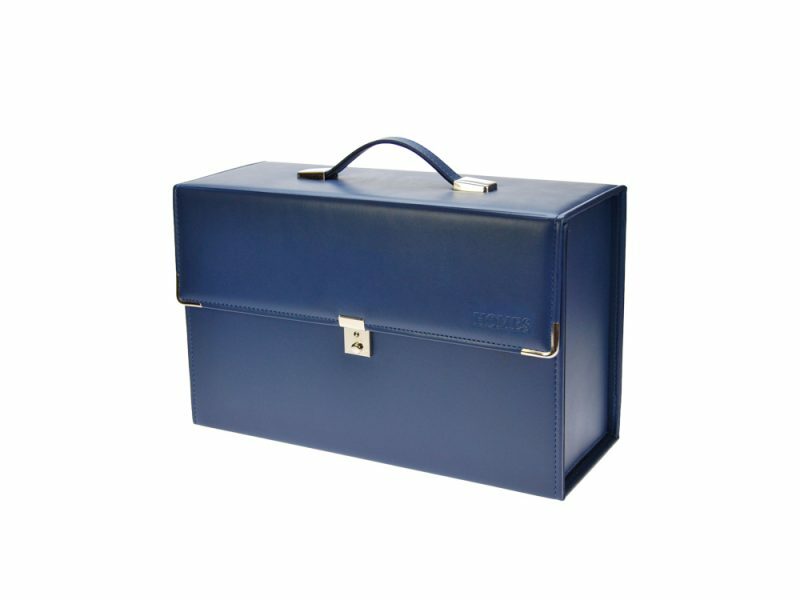 Home owners boxes are assembled with stitching which can be colour coordinated or coloured to suit the liner or to compliment your brand colours. 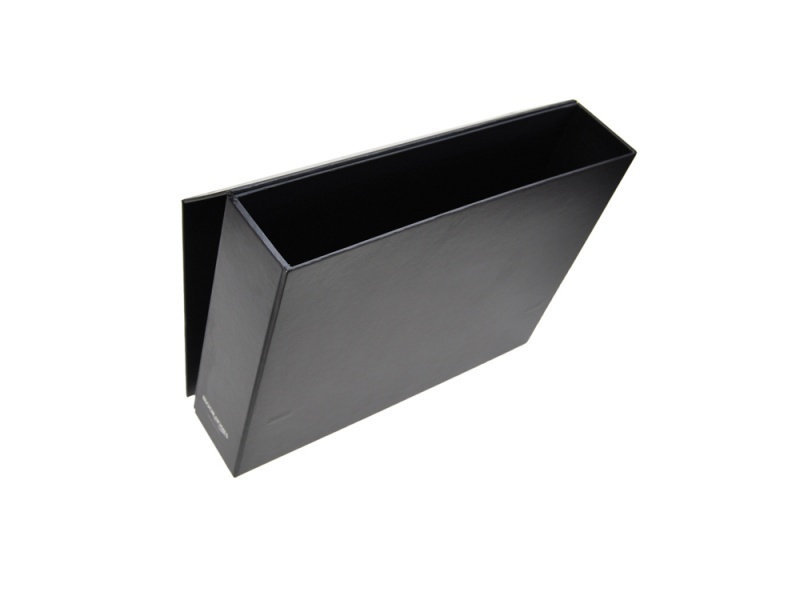 For a subtle look try debossing the outer material with your logo giving your logo pride of place on your home owners box. 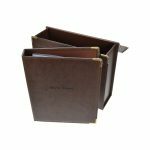 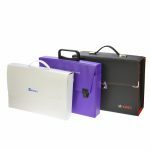 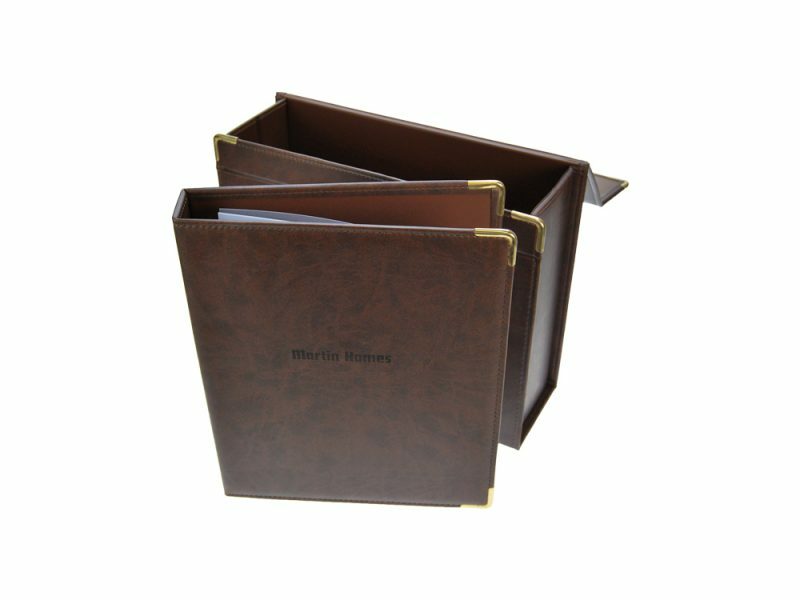 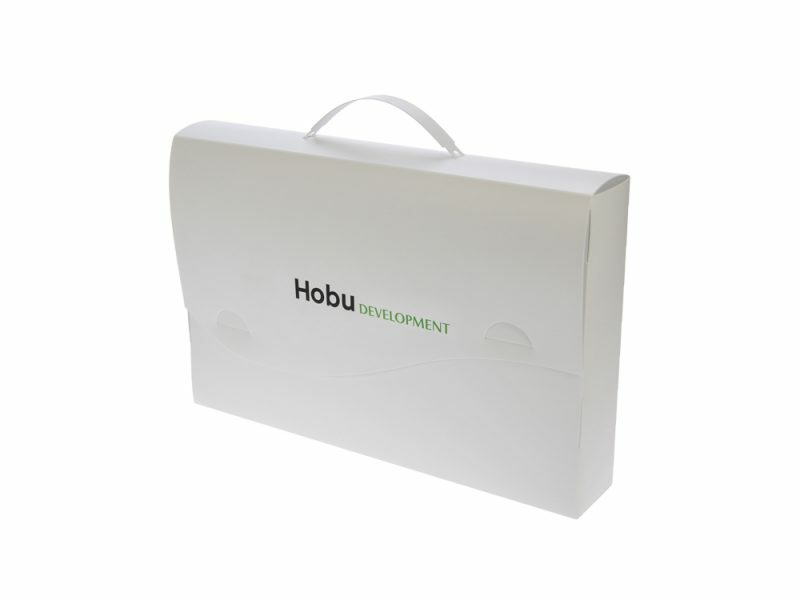 The inside of your home owners boxes can be designed to hold your custom designed content, from ring binders, polypropylene wallets, key boxes to divider sets, you choose your options.